Keep your tickets and passes safe and within easy reach with this cute, compact two fold ticket holder in colourful Lollies print. 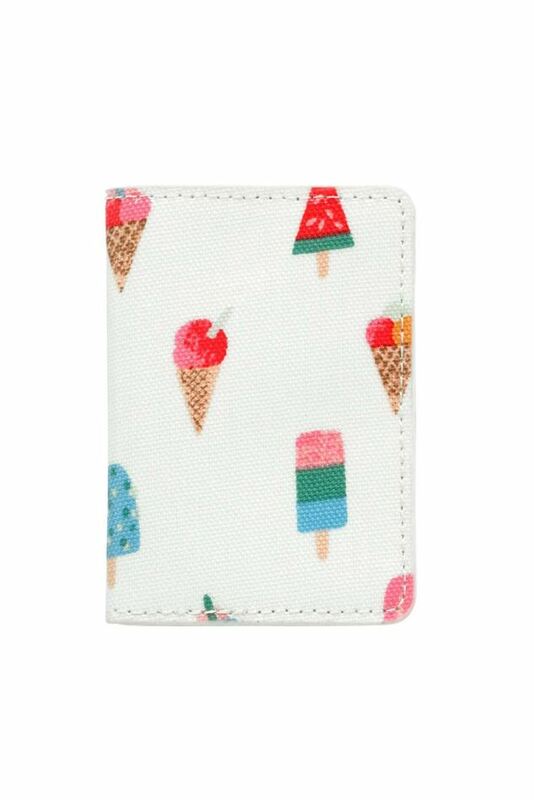 With two clear windows inside for your travel essentials. 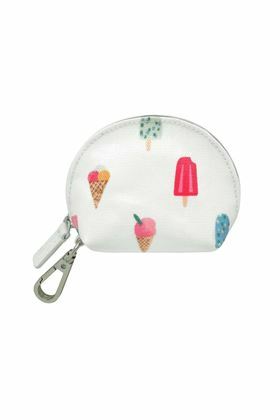 Brighten up your bag or keys with a playful, practical charm like this sweet little purse in our colourful Lollies print oilcloth. Simply clip on using the handy attachment, zip up and go!